So you’re looking to improve your score for the Multistate Bar Exam (MBE), the multiple-choice portion of the Uniform Bar Exam (UBE). Maybe you’ve noticed that you’re scoring lower than you’d like on your practice exams, or perhaps you've already taken the bar and found that your MBE score brought down your total UBE results and led to some disappointing news. Improving your MBE score won't happen overnight. It will require a lot of time and discipline as you approach test day. The good news, though, is that it can be done. Unlike other components of the UBE, such as the Multistate Essay Examination (MEE), the answers to each MBE question are either objectively wrong or objectively right. Examinees are not tasked with arguing legal interpretations and precedents, only with choosing the correct answer. That makes performing well on this portion a bit more straightforward, if not necessarily easier. Here are some tips to help you bring that MBE score up! Yes, this might seem like an obvious piece of advice, but the first step to improving your score is deciding that you're willing to put in the effort to achieve that goal. Some students, instead, get discouraged when they come across sections they struggle with and might give up on studying altogether, believing that trying to improve it would be a waste of time. Practicing is never a waste of time. There is always room for improvement, and at the very least, you'll become more comfortable with the MBE questions the more you become familiar with how they're written and formatted. So keep practicing! Sign up for our Question of the Day and get MBE practice questions delivered to your inbox daily. Just make sure that the quality of your practicing doesn't suffer in the process. Doing 1,500 practice MBE questions is great, but if you're not taking the time to review your answers and learn from them, they'll be of limited help. Remember, it’s better to tackle fewer questions and take the time necessary to fully absorb and understand them than attempting far too many that are never completely comprehended, anyway. Keep track of what topics you struggled with. There's an old saying that goes: “If you can measure it, you can manage it.” This holds true for improving your MBE score. Each question falls under one of seven categories of U.S. law: Civil Procedure, Constitutional Law, Contracts, Criminal Law, Evidence, Real Property, and Torts. When you’re going through your practice questions, keep track of how many questions you got right or wrong for each category. That way, you might find that you should spend some additional time studying topics related to Torts or Evidence, for example. Review the questions you got wrong and the ones you got right. 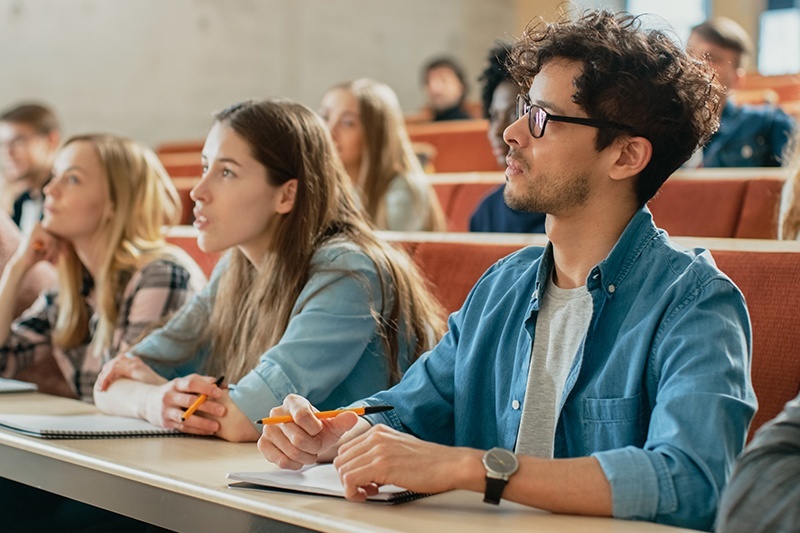 Reviewing the questions you missed and trying to understand where you went wrong is a nearly universal studying tactic, but a lot of students stop short of reviewing the questions they answered successfully. Answering a question correctly doesn’t mean that you don’t have to go over it again. In reviewing them, you might find that you chose the right option, but for the wrong reason—something you would not have otherwise discovered, and might have led you to get a different question wrong on test day. Even if answer the question correctly and understand the reasons why, reviewing it allows for another opportunity to reinforce that understanding, which should never be passed up. Let Pieper Bar Review help. Preparing for the MBE, and the UBE as a whole, can seem like a daunting task to take on by yourself. Pieper Bar Review has been helping students improve their MBE scores for more than 40 years. Our approach to UBE success incorporates comprehensive courses in-person and online, 1,500 MBE questions from past exams, MEE workshops, and much more to put you on the path to passing the UBE.